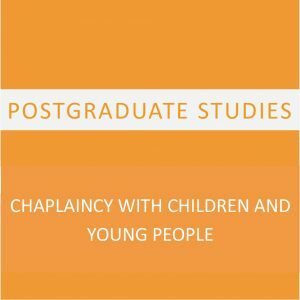 Awarded by Staffordshire University and endorsed by the NYA, the CYM PGDip/MA Youth and Community Work and Practical Theology is the perfect course for experienced workers and graduates seeking a theologically orientated professional youth work qualification. 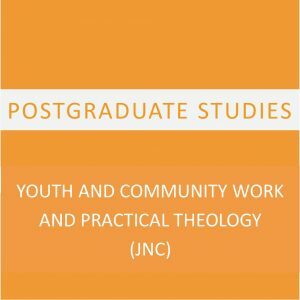 It is ideal for graduates, either starting out in youth work roles in a range of faith based contexts, or those more established, and seeking to challenge and deepen their understanding and practice of youth and community work, think more theologically about it and gain the JNC qualification. 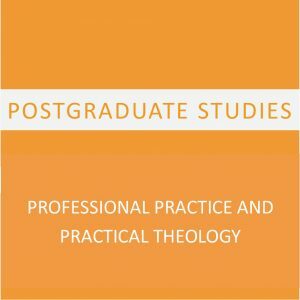 This programme enables students to gain an essential grounding in the theology of ministry and of contextual mission. 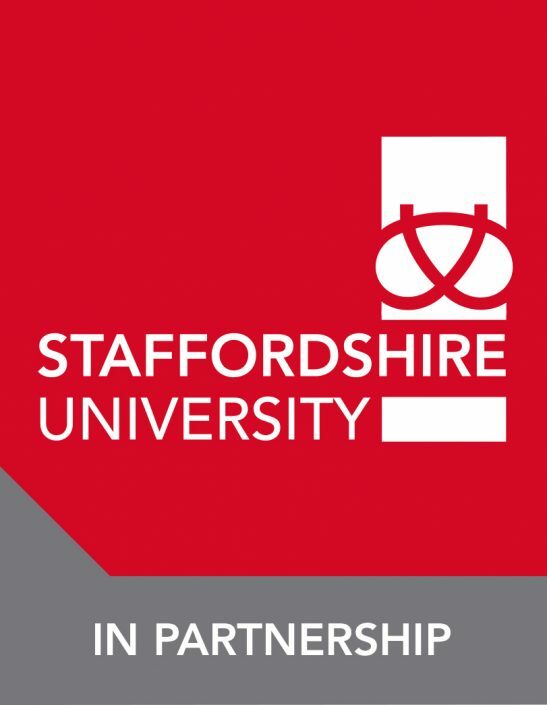 A range of transferrable skills including independent and creative thinking, self-organisation, team-working, communication, project management, etc of interest to employers. 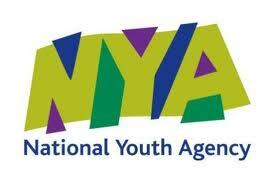 Broader youth work practice experience, as a result of undertaking a piece of alternative practice in your second placement. 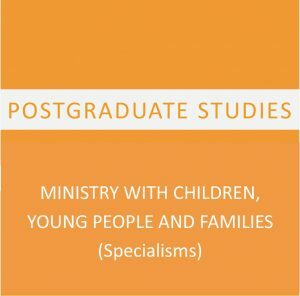 For the duration of the course, it is a requirement that you are hold position (voluntary or paid) within a youth work or ministry setting, where your professional formation as a Youth and Community Worker be rooted in ongoing practice. You will also engage in 1-1 tutorials with experienced professionals who will enable you to learn from what you do in practice, and demonstrate competence as a Youth and Community worker. Alongside the interactive lectures and seminars, CYM provides study skills training, and ongoing academic advice and support for students, as integral components of the programme. Check out our fees and funding overview for further information. 100% OF CYM STUDENTS QUESTIONED IN A RECENT NSS SURVEY DEFINITELY AGREED THAT THEY HAD RECEIVED SUFFICIENT ADVICE AND SUPPORT WITH THEIR STUDIES.